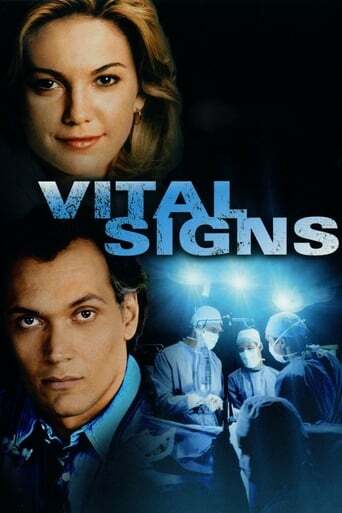 Jimmy Smits leads an all-star ensemble including Diane Lane, Adrian Pasdar, William Devane, Laura San Giacomo and Bradley Whitford in a film that's as fascinating and fast-paced as the medical profession it explores. Third year med school means too much work, too little respect, and striving to impress the chief of surgery (Smits). When Michael (Pasdar) falls in love in fellow student Gina (Lane), whose boyfriend is a resident, he risks his entire future. As the pressure mounts and the emergencies continue nonstop, Michael and Gina learn whether or not they have what it takes to save lives.